The drive from Punta Cana to the Amanera resort at Playa Grande takes about 4 hours. The information on this page equally applies to transfers from Punta Cana to Cabrera or Rio San Juan. Our private transfers from Punta Cana to the Amanera resort get you right out of the airport the minute you get into our transfer van or bus, no need to wait for other passengers, get to your resort or villa sooner, to enjoy the pool and the beach faster! 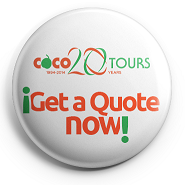 If you would like a quotation for any Dominican airport transfer, please just drop us a line on transportation@cocotours.com. 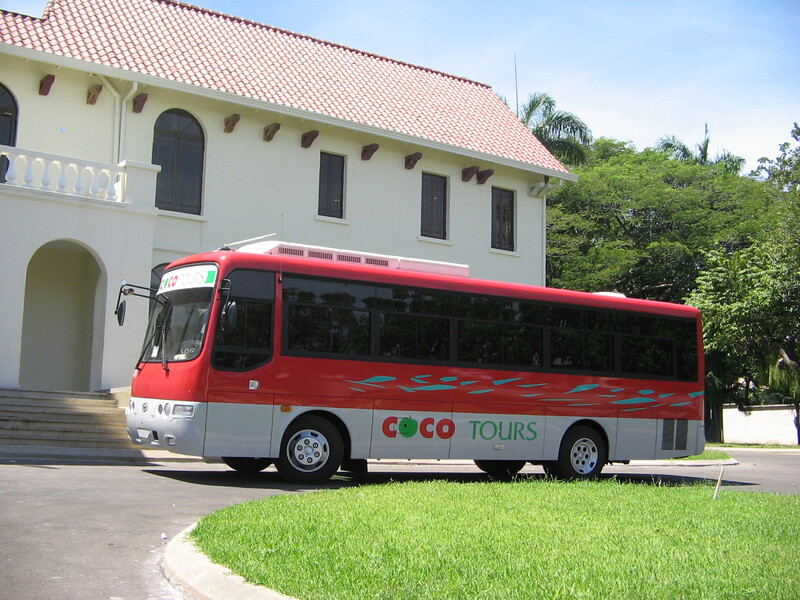 At Punta Cana airport, Cocotours can welcome you as you exit immigration and customs, take you to the domestic terminal, help you check in for your chartered plane, the flight from Punta Cana to Samana El Catey takes an hour or less, and upon your arrival at the airport of Samana El Catey, we can drive you to the Amanera.